SAP Education has developed several certification exams for evaluation of knowledge and skills of SAP consultants in SAP MM implementation and customization. The name of the certification varies depending on the expertise level, for example, SAP MM Certification for the first level is called SAP Certified Application Associate – Procurement with SAP ERP 6.0 EHP4 or SAP Certified Application Associate – Procurement with SAP ERP 6.0 EHP5. There are differences in the software versions (EHP4 or EHP5), but these differences are not related to SAP MM module. Currently SAP offers certification at associate, professional, and master levels. If you prepare for SAP MM certification, you should make sure that you spend your time efficiently. It really helps to have a plan of preparation beforehand. You should make this plan according to SAP MM certification syllabus and allocate your time according to the importance of the topics (for example, procurement or physical inventory) as indicated in the syllabus. Are you looking for a job as an SAP MM consultant? Then you may be interested in our SAP MM Jobs page. Have a look there for a fresh selection of SAP MM jobs from all over the world. If you don’t feel very confident before SAP MM Certification, we recommend you to consider taking SAP MM Training. 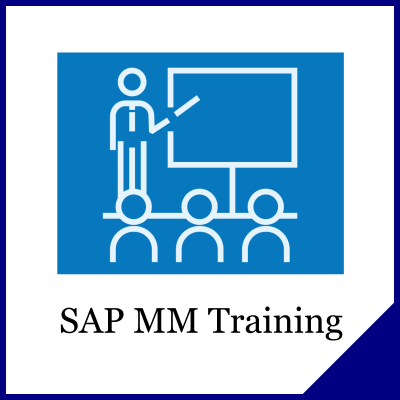 SAP MM Training is essential if you are a complete beginner in SAP MM and is beneficial even for those who have some experience as SAP MM consultants. 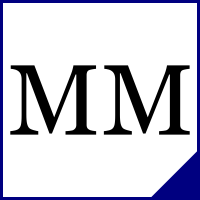 Choose from free and paid MM courses available online or in your city. 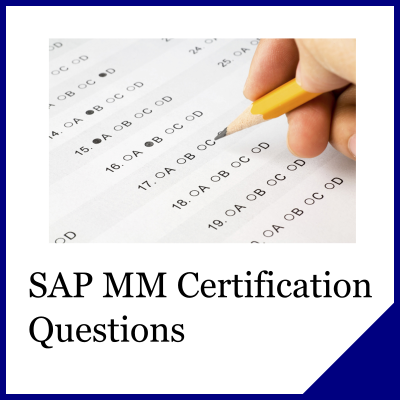 Sample SAP MM Questions are extremely useful during the preparation for SAP MM Certification. They can help you to practice before the real exam and to evaluate your knowledge. You should attempt to answer these questions. Do not worry, if you’re able to answer only a few from the first attempt. Instead, try to understand why the answers were wrong. 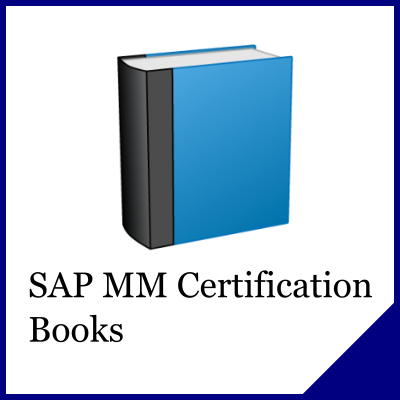 If you are completely new to SAP MM, it is probably a good idea to first get one of SAP MM Books and grasp some basics. On the other hand, it also makes sense to browse SAP Books if you are already experienced SAP consultant. The level of SAP Books varies and everyone will definitely find and learn something new from the books. If you prepare for SAP MM certification, you should make sure that you spend your time efficiently. It really helps to have a plan of preparation beforehand. 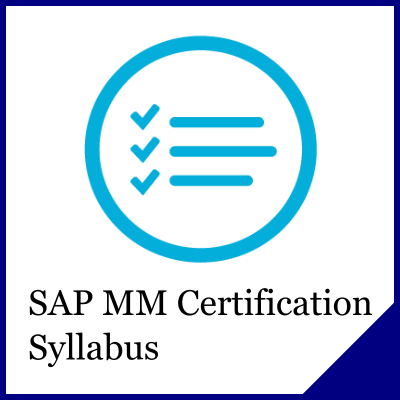 You should make this plan according to SAP MM Certification Syllabus and allocate your time according to the importance of the topics (for example, purchasing or master data) as indicated in the syllabus. 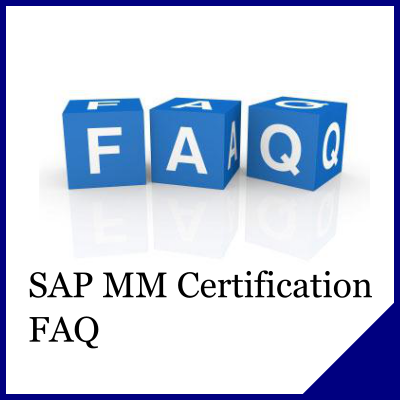 SAP MM Certification FAQ (Frequently Asked Questions) is an archive of the most frequently asked questions that are related to SAP Certification. We collected them in one place and provided answers for every question, so that people do not need to ask the same question again and again at SAP-related forums.